Want to buy and sell foreclosure properties? This hands-on guide covers all aspects of investing in foreclosures, from identifying potential properties and assessing value to carefully researching and inspecting properties, so you don't get stuck holding a money pit...or, even worse, a worthless piece of paper! Discover how to deal with homeowners in preforeclosure, bid for a property, buy bank-owned properties at well below market value--and ultimately sell for maximum profit. Master the basics of trading and strengthen your portfolio. 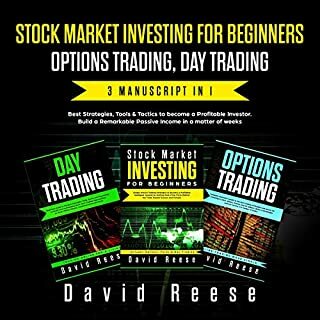 Do you want to trade stocks, but don't know where to start? Are you scared of the risks? Relax! 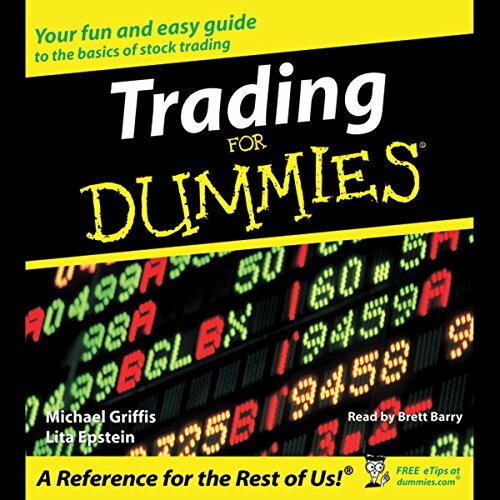 Trading for Dummies takes a measured approach to trading, giving you the basics of trading and portfolio management. This friendly guide will show you how to analyze the market and make smart decisions so you won't lose your shirt! 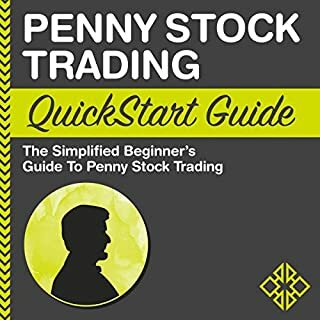 The actual book is a decent introduction to the history, workings and practical rules and techniques of begining investment in the stock markets. It isn't great mind you - too much history, too little explaination. For the advanced or even slightly experienced trader - skip it. 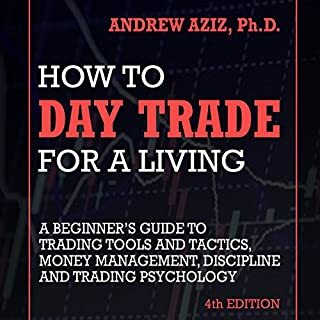 For the complete new trader, not enough details on many topics. Problem is, in the abridged audio format these shortcomings are taken to their extremes. If you have any experience then this is a waste of time. If you are new - you will be left with more questions then answers. 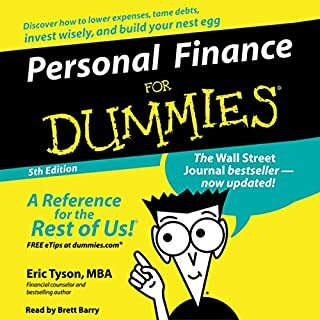 The only person this book would be half way decent for in audio format is a novice trader that has had less then 3 months experience and has read other books and is looking for some renforcement of concepts while driving/running/etc. Honestly though...not sure who did the audio edit, but a good third of it is fluff - history/broker internal procedures, etc. - stuff that an actual trader may be interested in as entertainment but has no relevence on trading. The actual definitions, concepts, trend watching, etc. that someone needs to know are REALLY skimmed over. This was actually my first audio book - and I can say, my last "abridged" one. Save your money - buy the actual book. 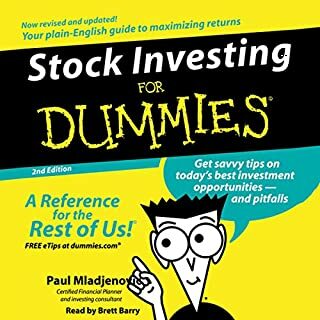 Oneil's Book How to make money in stocks. There's certainly a lot of information in this book, however there was too much jargon that was used without an explanation of the terms. If you know absolutely nothing about the stock market, I personally recommend finding a book that explains things in greater detail for the lay. 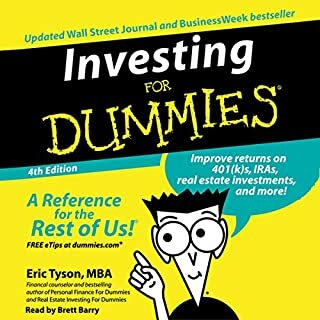 What "Investing for Dummies" should have been ..
Having said that, this audiobook mentions everything else in the room, but never directly disuccess the elephant in the room. How to conduct trading is never directly discussed. If I keep this audiobook, it will be for the many internet references sprinkled throughout. Sad. This audiobook held great promise. Very imformative! Great for anyone just starting. I purchased a few other audio books well acclaimed on the subject, but they tend to target pre educated audiences. After studying this book, it's much easier for me to follow the lingo of the other books I bought.